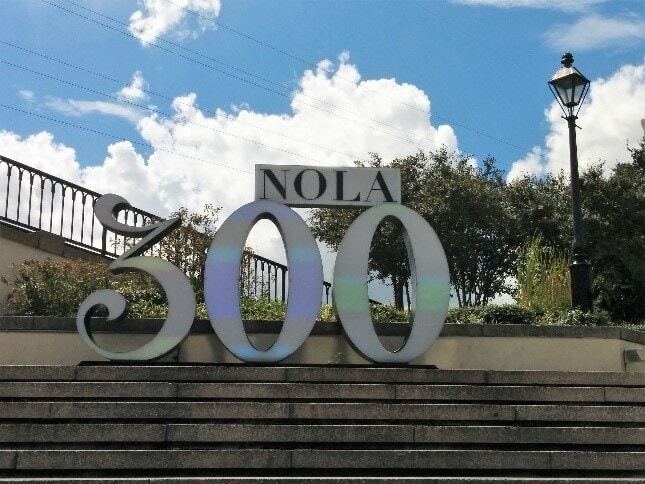 New Orleans was settled by the French in 1718, making 2018 it’s tricentennial! The Prométour team were among the many tourists who came to celebrate this one-of-a-kind city. Truly a melting pot of different backgrounds, the Big Easy, as it’s nicknamed, was alive with the sites, sounds, smells, feelings and flavours of its rich history. Jazz on every corner and delicious food galore, our staff was already smitten within the first hour of arrival. On our list of adventures, we got to experience a steam ship dinner cruise, a swamp tour, a visit to the Whitney Plantation, a mask-making workshop at Mardi Gras World, a ghost-tour of the French Quarter, and a cooking class. We also followed our own travel-advice and toured the city like the locals do using our Jazzy Pass, which allows access to the New Orleans streetcar system built in the late 19th century. It was very easy to adhere to their slogan of Laissez les bon temps rouler, which translates to let the good times roll! 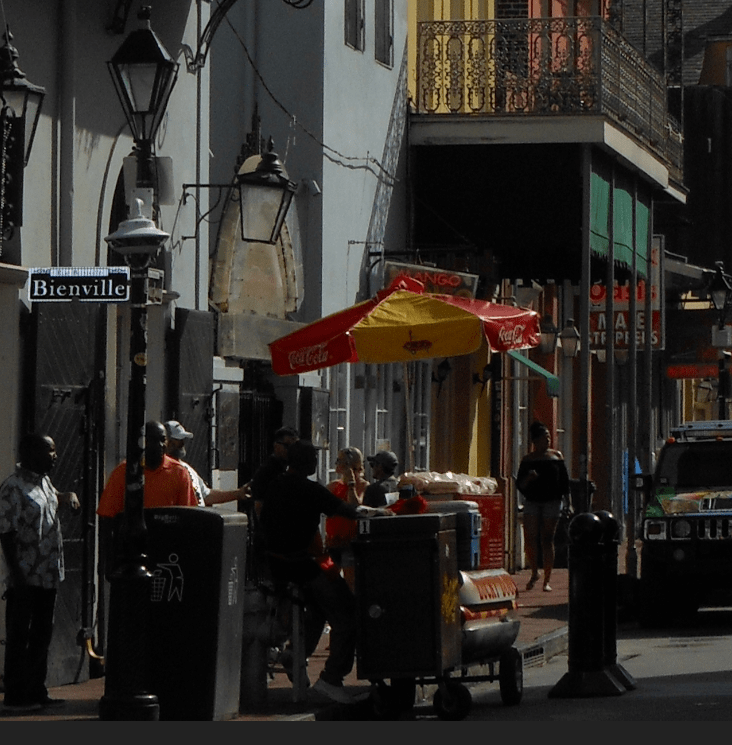 Why We Love New Orleans as an Educational Travel Destination – French! Long before Louisiana was part of the United States of America it was part of the French colonies of New France! The city of New Orleans was founded in 1718 by Jean Baptiste Le Moyne de Bienville, in honour of Phillip II, Duke of Orleans. To this day, New Orleans still has French culture at its heart, and a French teacher would have a myriad of sites to explore in this beautiful city. 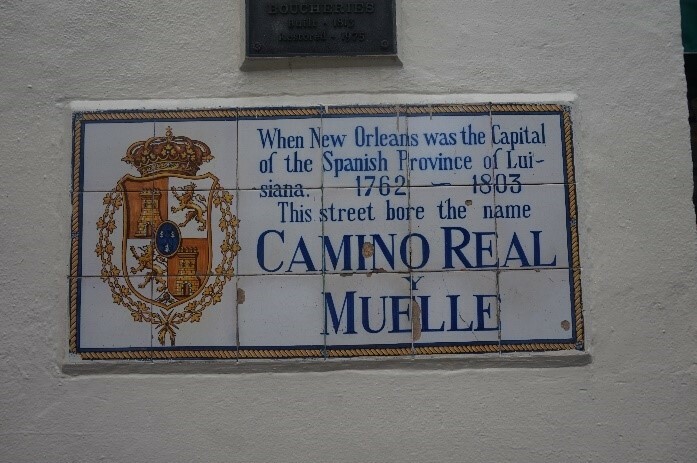 The first stop being the French Quarter, which retains all of its street names in French. 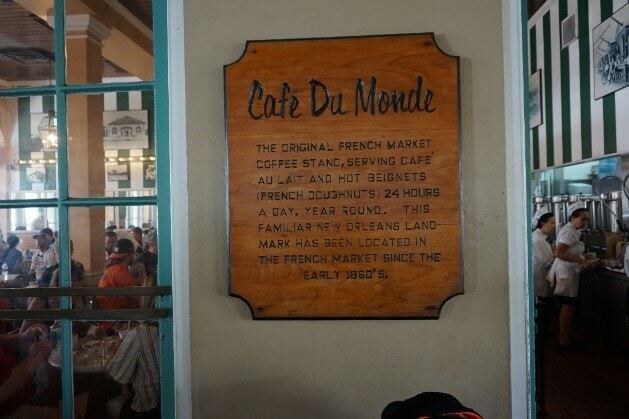 When taking a stroll, be sure to check out the St. Louis Cathedral, the Ursuline convent, all of the French restaurants, and not to mention the famous landmark Café du Monde, which has been serving its coffee and beignets since 1862. Another culinary delight to check out is pralines, a French palate cleanser made with creamy sugar and nuts. While in France almonds are the primary nut of choice, these were not found in New Orleans, so pecans were used instead, and still are today! From Bourbon Street to the Garden District, New Orleans is covered in Mardi Gras beads year-round, adding to the city’s unique flair. Fat Tuesday or Mardi Gras, is a French Catholic holiday meant for indulgence before Lent, and it has been celebrated in Louisiana since the time of Bienville. Art, music, science and history, there truly is something for everyone in this fascinating city. New Orleans is a marvel of engineering and much of it rests below sea level. The difficulty settlers had when living in its swampy terrain is part of the reason why it has such a rich culture today. In order to have a larger population, Louis XIV considered everyone French Catholic, and thus there was a lot of mixing between European settlers, the Indigenous, and Africans – both free and enslaved. Today, you will still meet people of Cajun (Acadians exiled from Eastern Canada) and Creole (mixed heritage of French, Spanish, Indigenous, African) backgrounds. New Orleans alternated between French and Spanish rule, and then was ultimately sold to the United States in 1803 with the Louisiana purchase. Many immigrant groups have since settled there such as Haitian, Irish, Jewish, and Vietnamese – all of which contribute to its unique feel today. 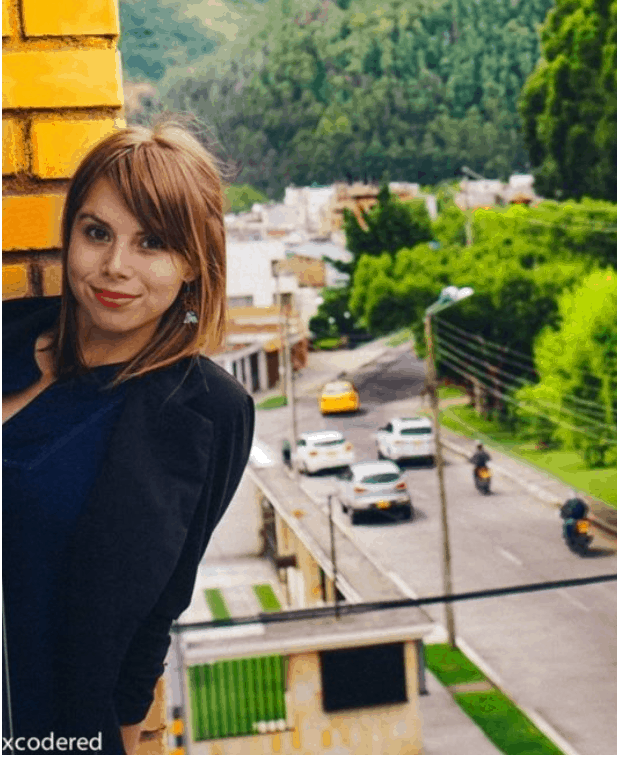 History teachers need only walk through the streets to see the city’s history; Spanish architecture, French street names, Irish parades – the list goes on. 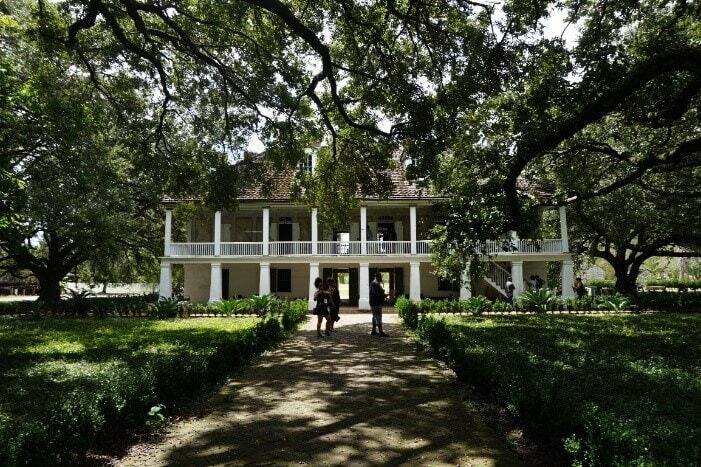 They can also visit the many plantation sites in New Orleans which offer tours in order to remember America’s history of slavery. Mardi Gras is an amazing carnival backed by the people and for the people of New Orleans. 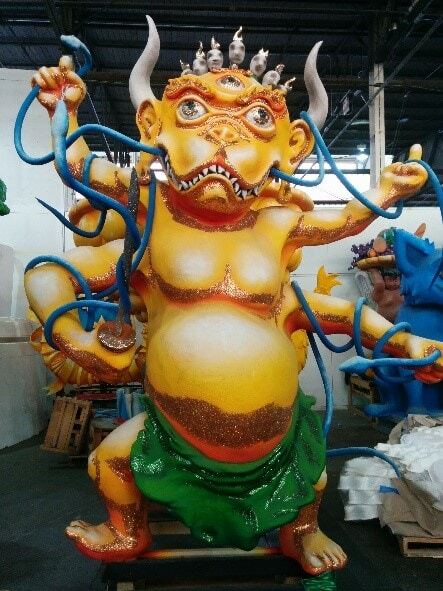 It is a colourful carnival designed by the artists of the city, and one needs only stop at the famous Mardi Gras World to see them hard at work. 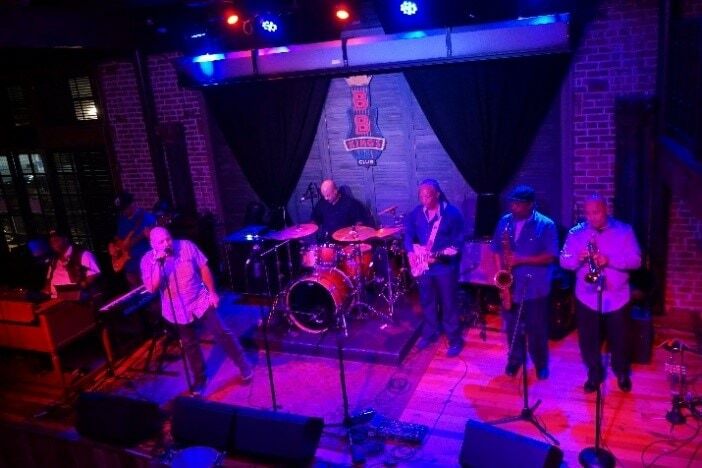 The Big Easy is also the birthplace of Jazz – stemming from slave voodoo rhythms and drums. Today people can enjoy listening to Jazz while at one of the many cafés or restaurants. The city is completely saturated in it. 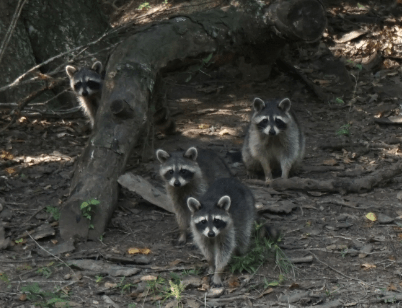 New Orleans is swamp territory – which is great for biologists! Swamps are important ecosystems that help protect against flooding and have a multitude of different species. 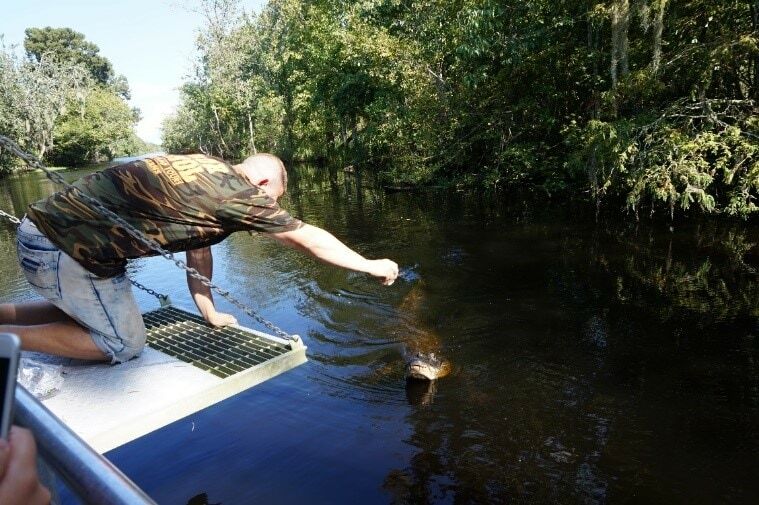 Students will love getting to see alligators, raccoons, snakes, crabs and much more in their natural environment. New Orleans is also a great city to look at in terms of engineering; look at the different ways New Orleans has been able to expand its land. Check out the systems put in place to try to protect the city from natural forces. To begin planning your student trip to New Orleans, contact a Prométour Tour Consultant today! All pictures provided for by the Prométour staff taken during their time at the Big Easy. Share this blog to see more like it, and comment below!